The Legal Aid Society of Greater Cincinnati is pleased to announce that Eric H. Kearney, Esq. has been elected to its Board of Trustees to serve a three year term. 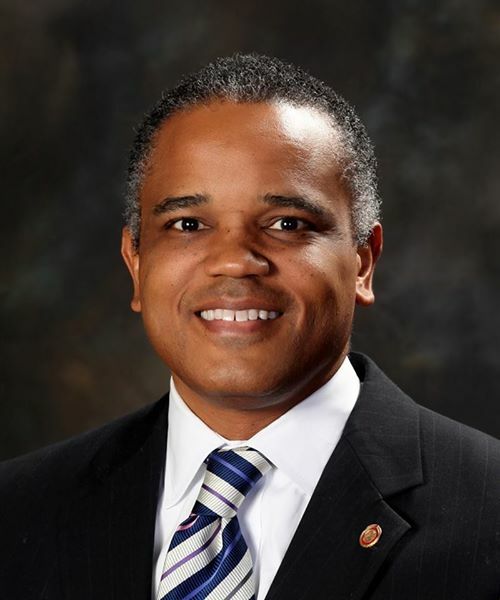 Mr. Kearney is currently President and CEO of the Greater Cincinnati/ Northern Kentucky African American Chamber of Commerce. An attorney and former state senator, Mr. Kearney represented the Ohio Ninth District and served as Senate Minority Leader. Mr. Kearney received his BA from Dartmouth and his JD from the University of Cincinnati College of Law.